T-Mobile added 14 new music services to its Music Freedom program, this morning, including Google Play Music, which won a popular vote contest put on shortly after the music program was announced earlier this year. T-Mobile also added Xbox Music and SoundCloud, along with a bunch of smaller services you may have never heard of. 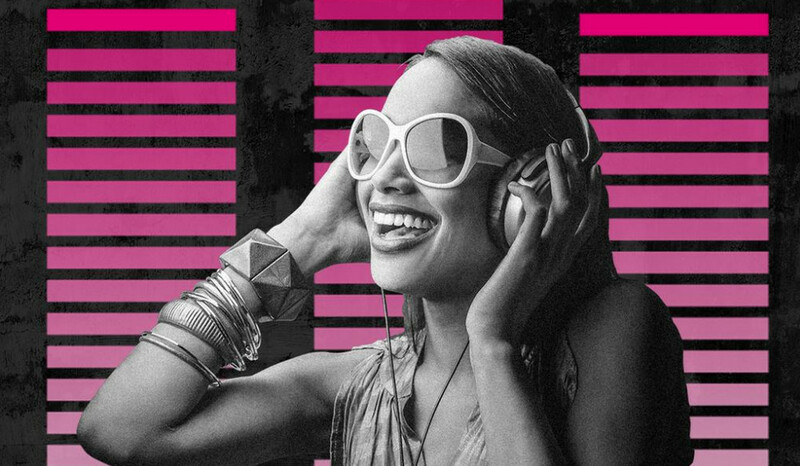 As a recap, Music Freedom is T-Mobile’s free program that allows you to stream music from a variety of the most popular services without it counting against your data package. For example, if you have their 3GB Simple Choice plan, any music streamed from Google Play Music, won’t count against that 3GB. The same goes now for Xbox Music, Pandora, Spotify, iHeartRadio, iTunes Radio, etc. While some have pointed at that programs like this are similar to the fast lanes that a world without net neutrality would include, T-Mobile noted in its press release that Music Freedom is free of charge for both customers and streaming providers, saying that there are “no backroom deals” and “no paid prioritization” involved. Verizon Moto X (2nd Gen) Soak Test Incoming - Lollipop? VoLTE? Both?